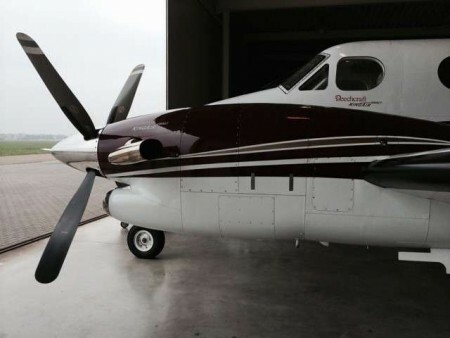 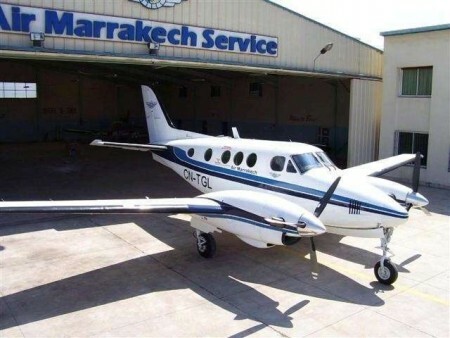 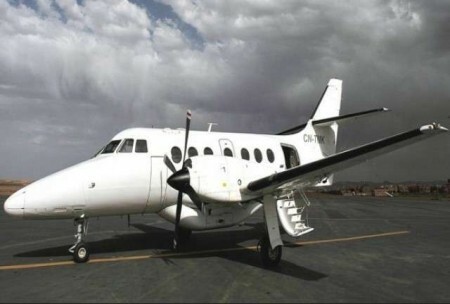 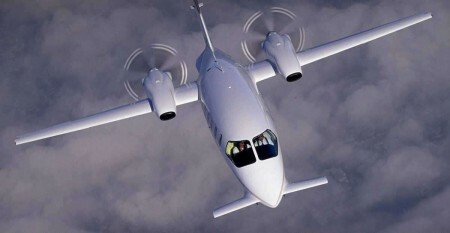 Swiss engineering is accented by a luxurious leather interior in this sought after long range single engine turboprop. 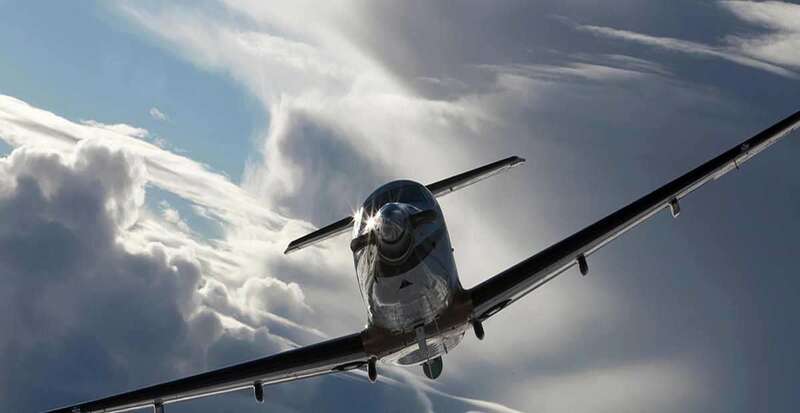 The Pilatus PC-12 NG remains one of the most popular in its class today, filling a wide range of requirements. 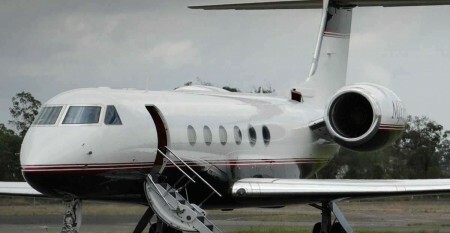 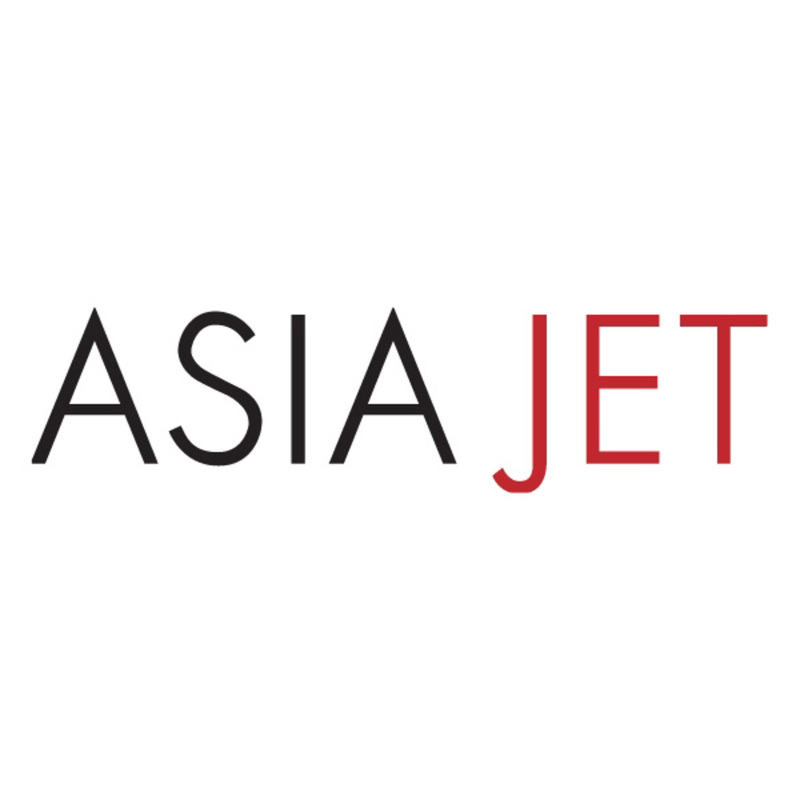 Including VIP transportation for government officials, executives, and celebrities worldwide.